The 348810113300 by Blaklader is a Class 3 hi vis yellow, long sleeve t-shirt. This shirt is made with 130g/m² 100% polyester, which also has an anti-odor treatment and UV 40+ protection. 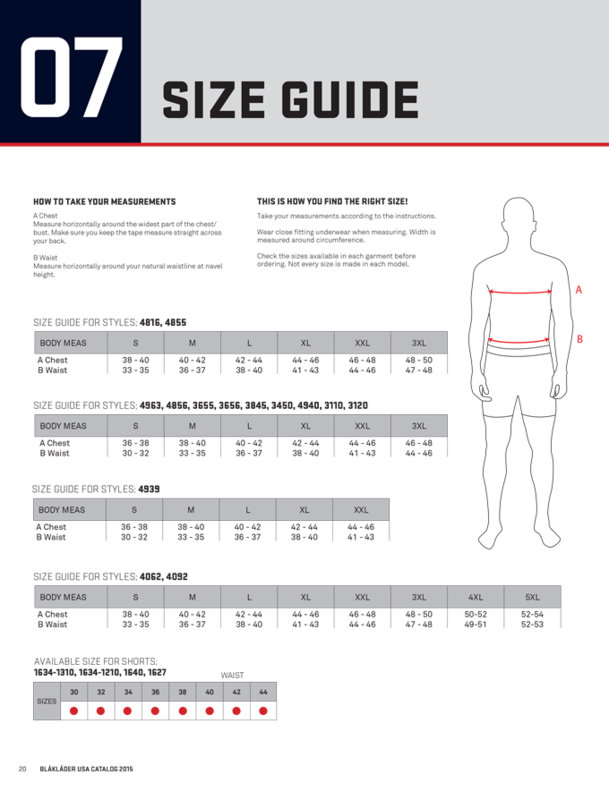 ANSI Class 3 standards are met with 50mm wide cut silver reflective tape that align the garment. There are vented panels along the neck, shoulders and inside of the sleeves to help with moisture wicking. Each sleeve end also has thumb holes.